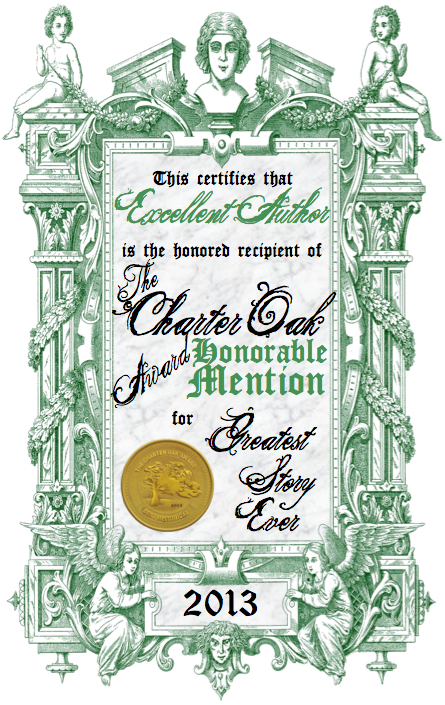 The Charter Oak Award for Best Historical is Alternating Current Press’ annual writing award to recognize the best history-themed writing submitted to the press. All history-themed pieces submitted to Alternating Current are considered for the award, and there is no additional submission process. The winner is announced each spring from our history finalists, selected blind by our history editor, to receive publication, publicity, a monetary award, and other incentives from our press. 4.) For all awards, the Editor-in-Chief compiles a spreadsheet of all the eligible pieces, makes sure everything is stripped of any contact information, and sends that spreadsheet to a judge. The judge is an editor for the respective category at Alternating Current, and our award is an editor’s prize for each category. The judge ranks his selections from 1-12 to choose the Top 12 Finalists for individual categories, including a first, second, and third place. The judge is not to be contacted by submitters during any part of the process. Judging decisions are final. 6.) All winners and finalists are notified prior to announcement. The results are publicly posted online at The Coil and on the press website. The locked judging spreadsheet is made publicly available upon request, and we publish the judge’s comments. All history-themed pieces submitted through our history/Footnote portal, special projects categories, diversity category, private-invitation link, individual manuscript selection, and Submit Anything! Open-Reading periods, are entered into and considered for the next Charter Oak Award, as well as for open-reading acceptance on our press through our history-themed journal, Footnote, and through our online journal, The Coil. There is no separate submission process. Pieces must have a noticeable history theme, but we keep it open-ended as to what that means to the author or reader, and we consider prose, poetry, and hybrid work of all kinds within the theme. We have rolling deadlines for different categories year-round, but the award period runs from January 1 through December 31 each year, with the award announcement being made the following spring. There are first, second, third, fourth, and fifth place winners, followed by seven finalists. We also publish our finalists and semifinalists in our annual issue of Footnote. We will respond to all submissions within a few weeks to a few months; you do not have to wait through the whole award period to get an answer to your submission. Any history-themed acceptances automatically become semifinalists. We will answer all submissions, and we do not respond to status update requests. Feedback options are available. For those accepted for publication: Please note that we are on a yearly print schedule. All pieces accepted in 2018 will receive publication in and throughout 2019. We understand that writers get antsy to see their work printed, but please do not inquire about the status of your work or publication date. We will be in touch with you when it is your turn. Read our history-themed guidelines here. The First Place winner receives $100 (upon publication); publication of his piece at Alternating Current Press both online (on the website award page and on The Coil) and in print in Footnote #5; a complimentary print copy of the journal; complimentary digital copies of the journal in all formats; our virtual gold award medallion for use on book covers, social media profiles, and websites; a certificate; and a press release mailing-list blast. Second Place and Third Place receive our silver/black-and-white virtual medallion for use on book covers, social media profiles, and websites; certificates; their pieces published online at our award website page; and $20 each (upon publication). All Top-12 Places are published online on The Coil, with their finalist positions indicated. All winners, finalists, and semifinalists receive publication in Footnote #5 (which is published in paperback, ebook, and audiobook formats) and complimentary digital copies of the journal. Both Footnote and The Coil pay a small token payment for publication of all pieces for all finalists and semifinalists selected to appear in either or each. Legend has it that this unusually large white oak tree on what early colonists named Wyllys Hyll in Hartford, Connecticut, was where the Royal Charter of 1662 was shoved into a hidden hollow to thwart its confiscation by the English governor-general who wished to revoke the piece of legislation that granted autonomy to the colonists. This tree, named the Charter Oak, has since become a symbol of the power of documents and recorded history, the freedom they give us, showcasing the lengths one would go to protect, to defend, and to stand by words that could forever change the course of people’s lives. 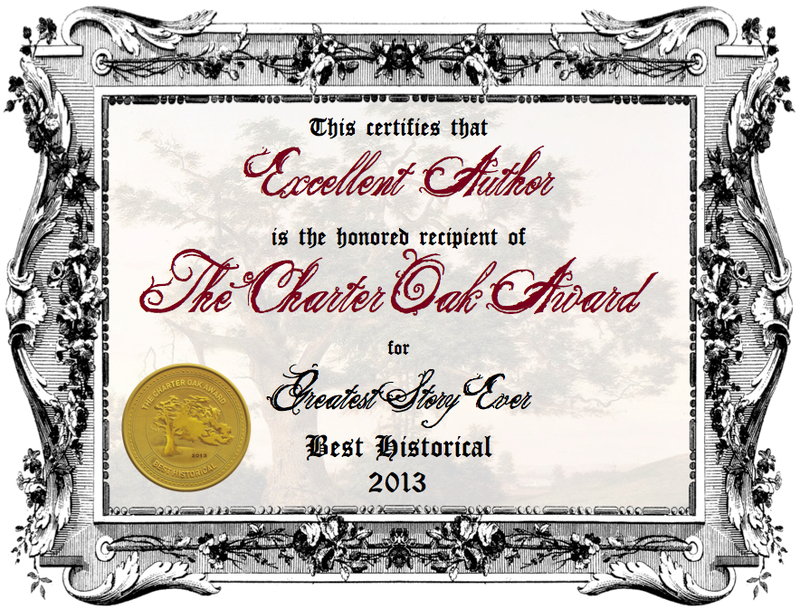 While the Charter Oak is a strong, undeniable piece of American history, its symbol is universal. Words empower us all, the whole world over, and we’ll die to protect our right to them. Here, at Alternating Current, we want to preserve and reward those words that empower us, so that they, too, may go down in history. 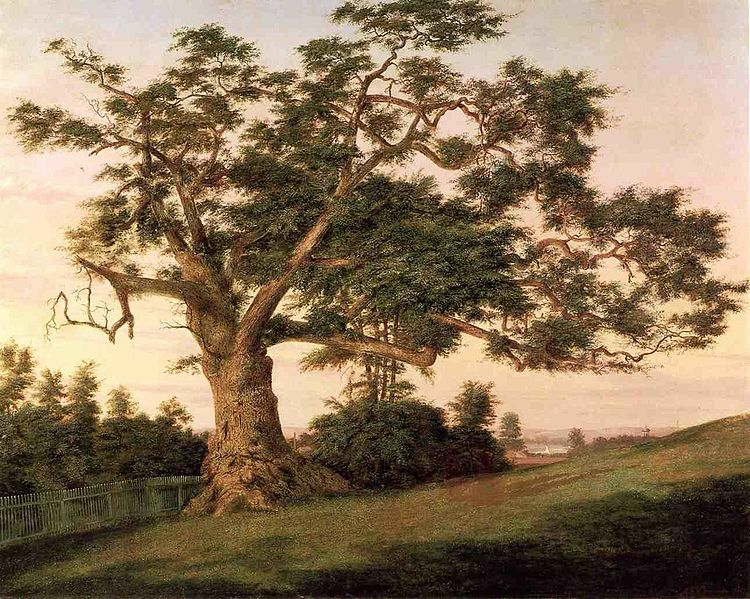 Painting: The Charter Oak, oil on canvas, Charles De Wolf Brownell, 1857. Artwork in public domain.